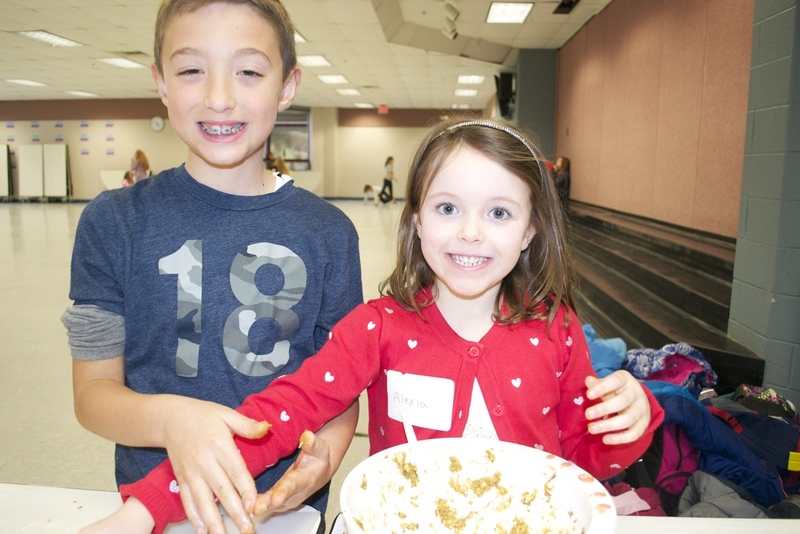 Nourishment Counselors help kids prepare snacks & meals with superfoods that fuel the mind, body and imagination! 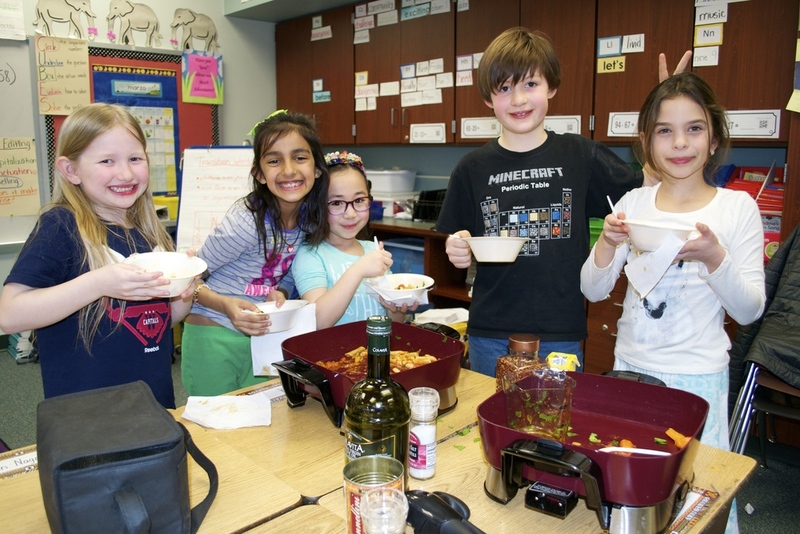 Students work with kid safe kitchen tools, ovens, blenders, food processors, and other small appliances! Engaging weekly themes encourage teamwork & sustained development! Originally designed, copyrighted and proprietary materials inspire kids to adjust recipes to meet their families' unique dietary needs or interests! Each registrant receives a Superhuman Design Manual! STILL UNSURE IF THIS IS RIGHT FOR YOU? CHECK OUT WHAT OTHERS ARE SAYING ABOUT our PROGRAM!